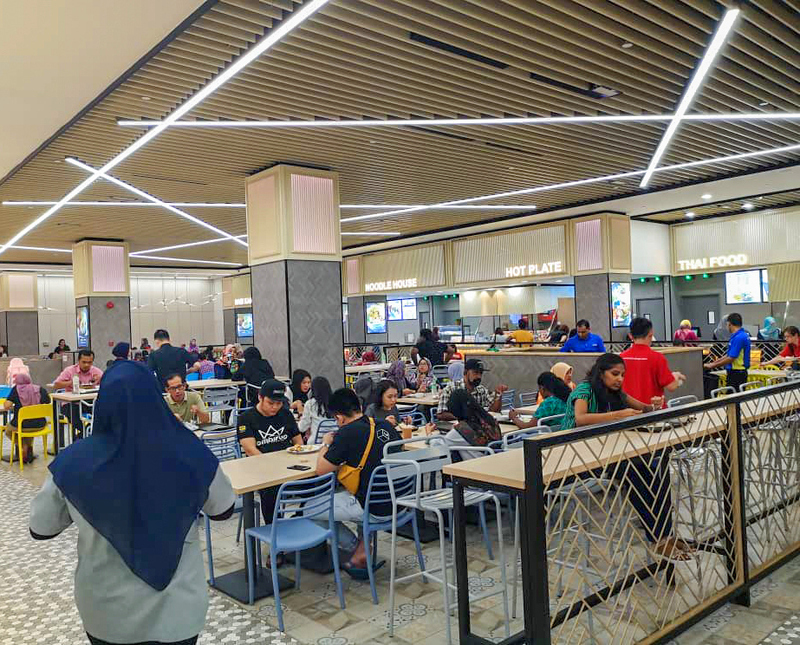 Malaysia meets the Middle East, Thai tom yum rubs shoulders with Italian pasta, Javanese ayam penyet keeps the conversation going with Hong Kong roast meat and Taiwanese snacks: Paradigm Mall's new Food Arcade brings the culinary world to Petaling Jaya, promising a lively, reasonably priced take on the food-court experience. 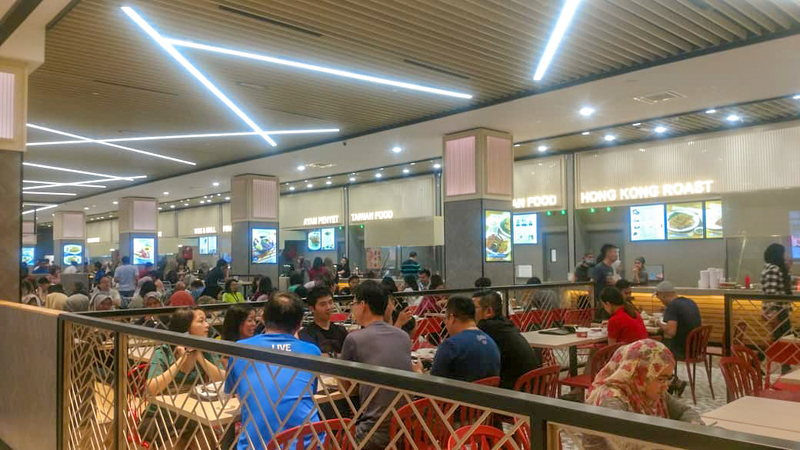 With a hand-picked selection of friendly vendors that offer something for every palate, set in a spacious venue that's pleasantly bright and cheerful, clearly and conveniently spread out with efficiently staffed stalls, this is the perfect destination for patrons seeking a splash of flavours in one meal - head here to enjoy the company of your family and friends if one person wants a nasi lemak party, while another craves a succulent steak, and others seek Penang gastronomic specialities. 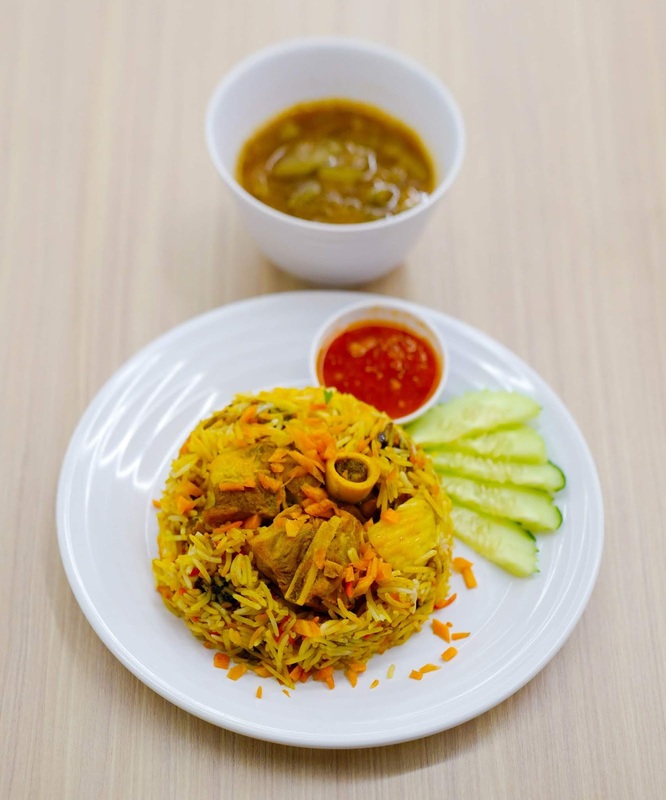 Naturally, Malaysian cuisine is well-represented in multiple ways, including an ever-reliable nasi campur stall. 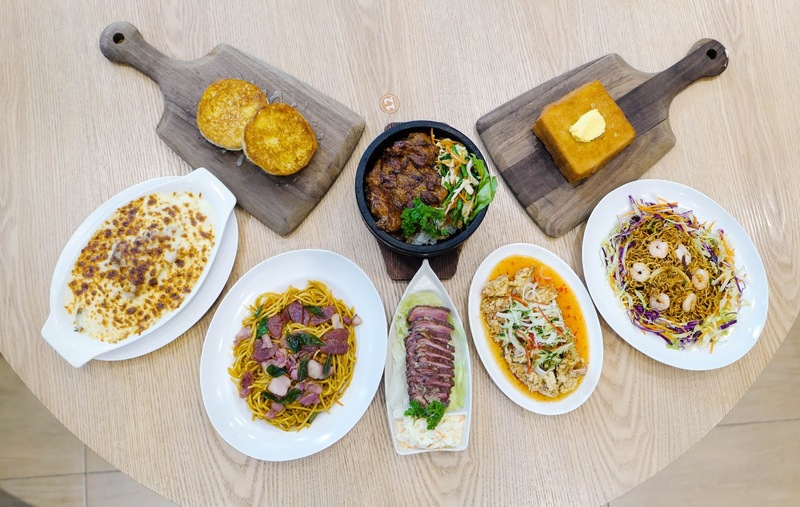 Mix and match a selection of meat, fish and vegetables, channelled across various curries, stir-fries, salads and stews that pay tribute to time-honoured fare from across the country. 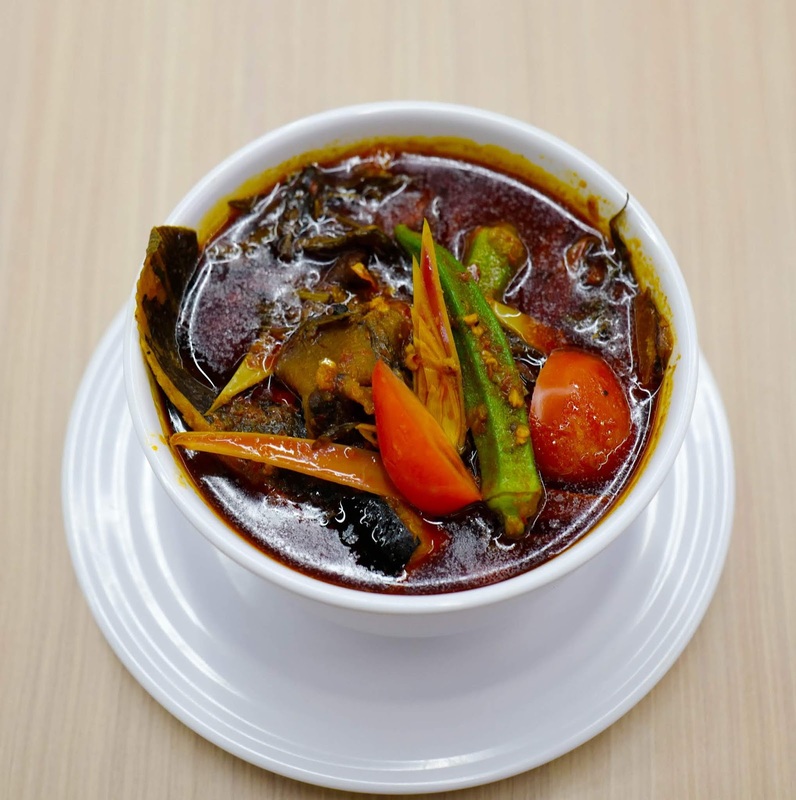 The cooking here is comforting and homey, illustrated by an authentically southern Malaysian Asam Pedas Johor with Ikan Pari, with a rich, spicy-savoury tang that buoys the tender fish (RM5-RM7.50). No food court would be complete without Penang fare either - the recommendation here is the Penang Prawn Mee, with a robust, spicy broth that conveys crustacean heartiness, rounded out with substantial prawns, plenty of noodles, fish balls, egg and bean sprouts, their punchiness bolstered by a kick of sweat-sparking sambal (RM15.90). 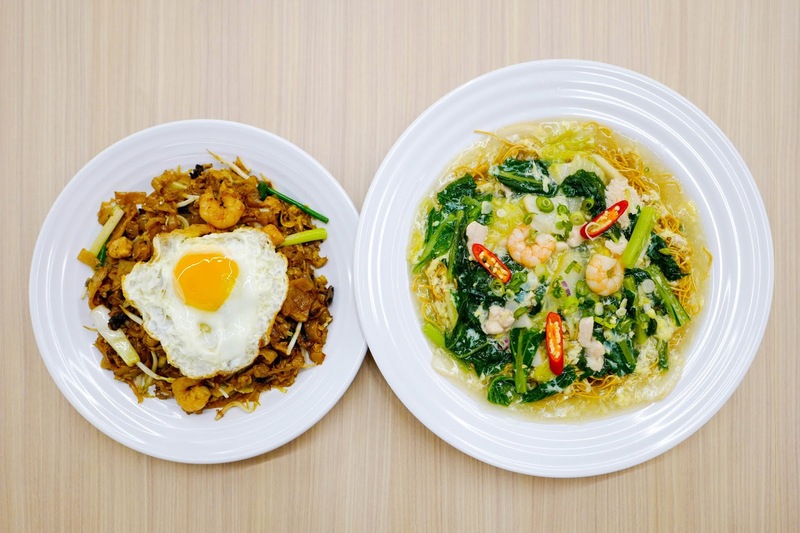 Longtime fan favourites like Char Kuey Teow (RM9.90) and Kung Fu Yee Mee (RM9.90) yield steaming-hot carb comfort, ideal for a midday lunch when you need to banish hunger pangs or for a soul-nourishing dinner after a long day at the office. 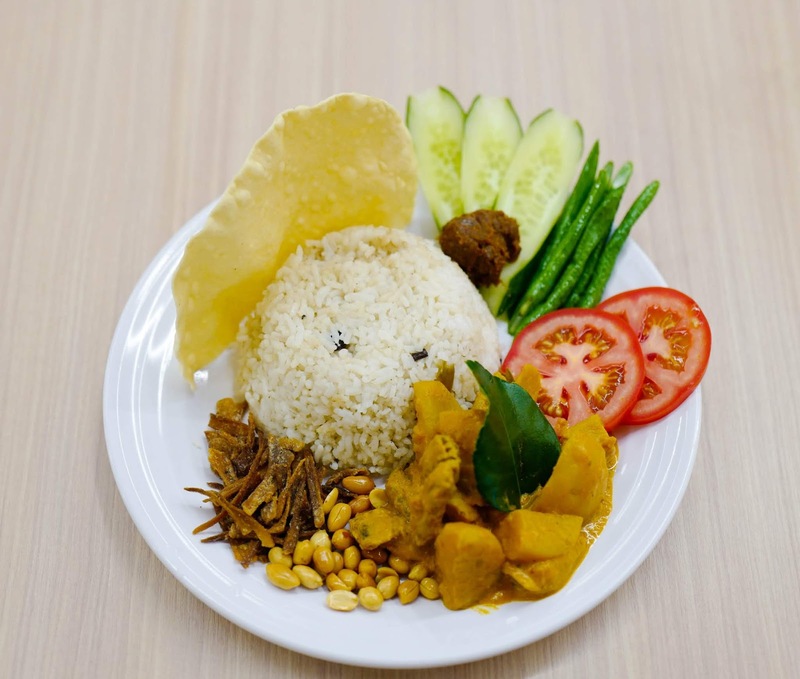 You can even rest assured of a vegetarian-friendly meal that satisfies with full-bodied flavours and textures, underscored by a princely portion of Vegetarian Nasi Lemak with potato curry, vegetarian mutton and anchovies, and plenty of crunchy peanuts for protein power (RM10). If you want some sizzle, several rice and noodle dishes here are cooked over an open fire, served so hot the sauce is practically still boiling. 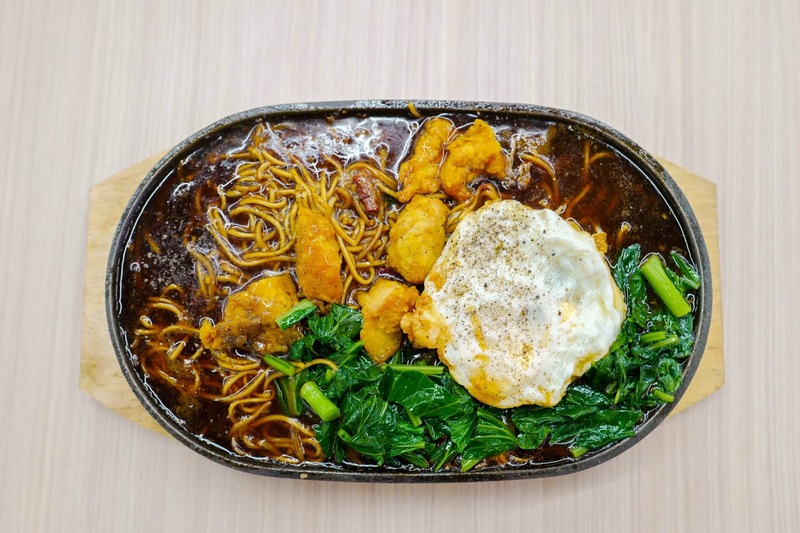 The Chicken Crispy might be the top temptation - boneless breaded chicken cubes with noodles, egg, vegetables and the sweetness of soy; bookmark this for rainy-night sustenance (RM10.50). 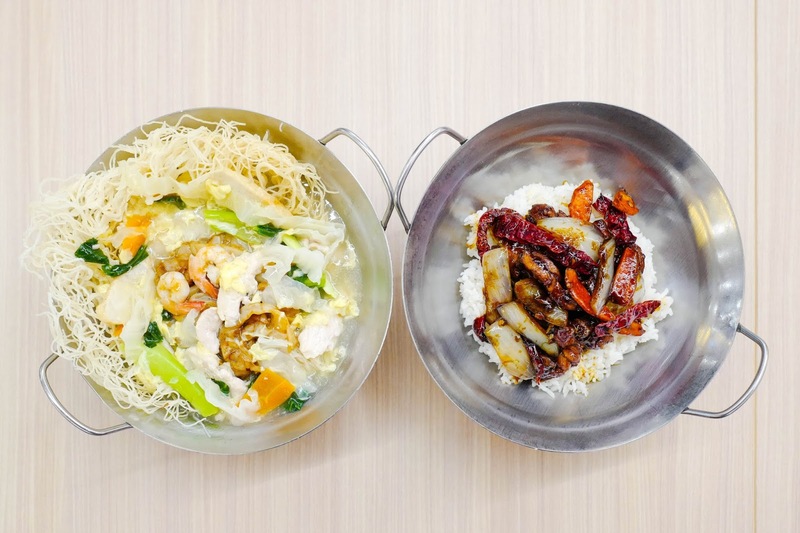 Alternatively, get the Cantonese Yin Yong for creamy-eggy fulfilment with chicken and prawns (RM8.90) or the Dry Chilli Chicken Rice for a fiery burn that'll pleasantly scorch the taste buds (RM8.90). 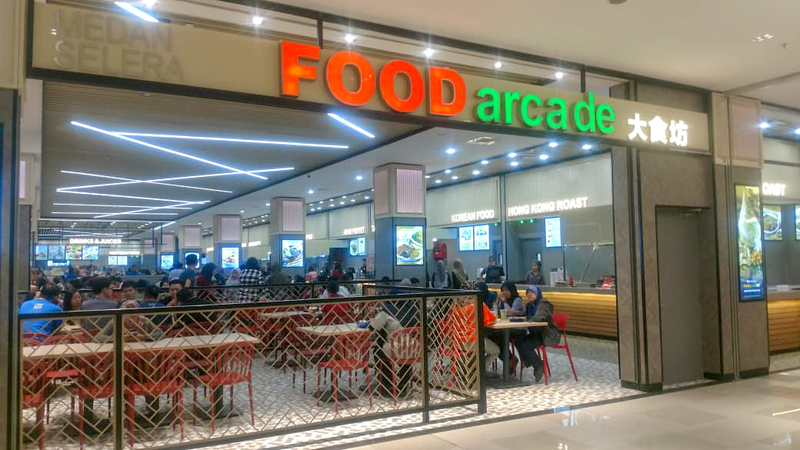 Our Asian neighbours also receive their due at Food Arcade: Coming in from up north is Thai fare at a cost that shouldn't break your budget for a weekday lunch. 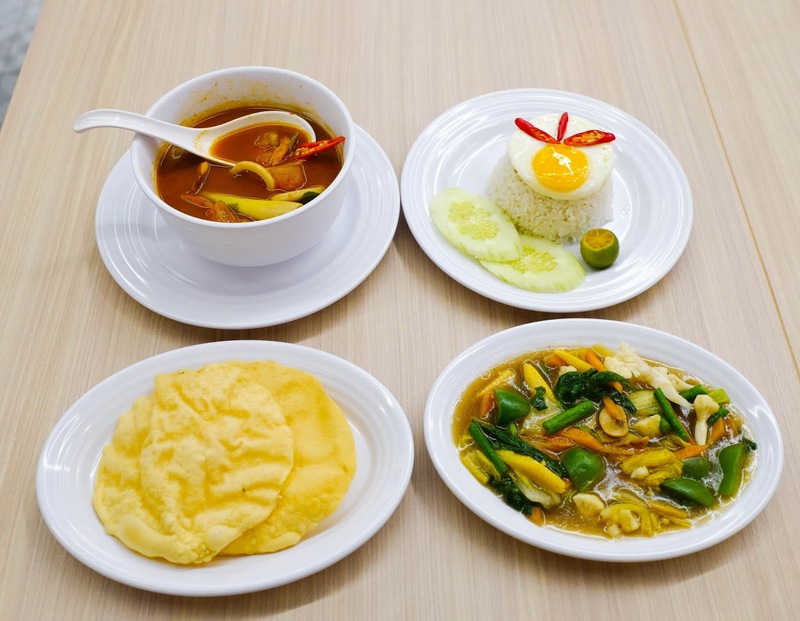 Our suggestion is the Tom Yum Seafood set, where a thick, tangy and spicy tom yum soup with prawns and calamari is completed with a comprehensive ensemble of rice, sunny-side-up egg, vegetables and cracker (RM10.50). Interested in Indonesian instead? 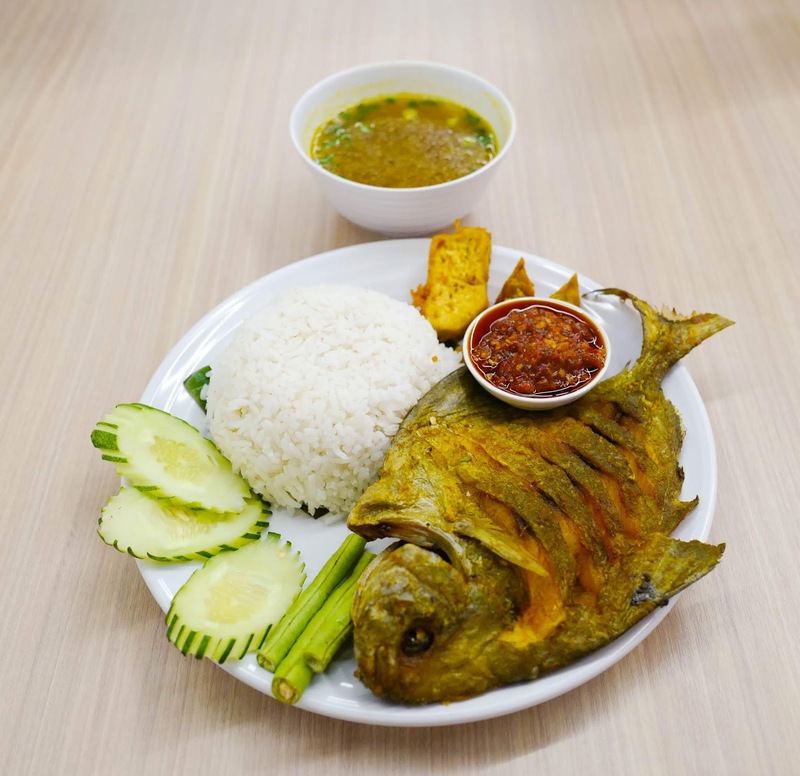 Our net brought in a substantial catch of East Java's Ikan Bawal Penyet, with a whole crispy-tender pomfret, rice with vegetables and condiments, and even some chicken soup on the side (RM15.90). 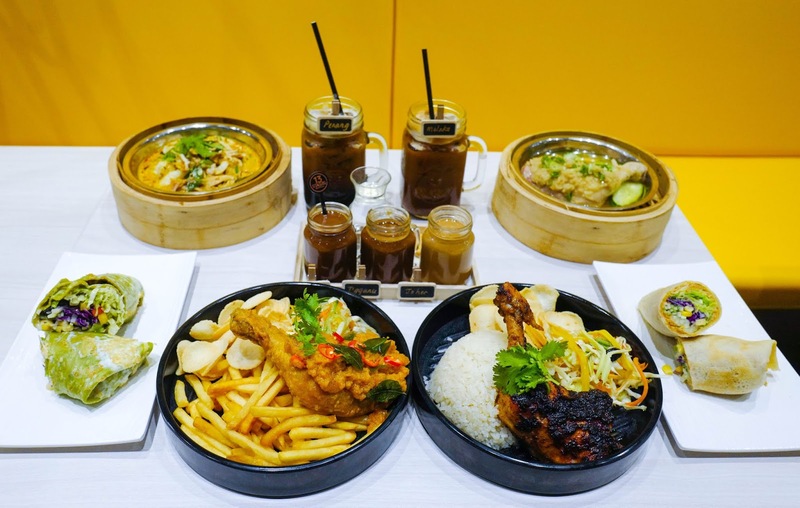 For Cantonese cuisine with Guangdong inflections, enjoy some barbecues and roasts with a browned caramelisation. 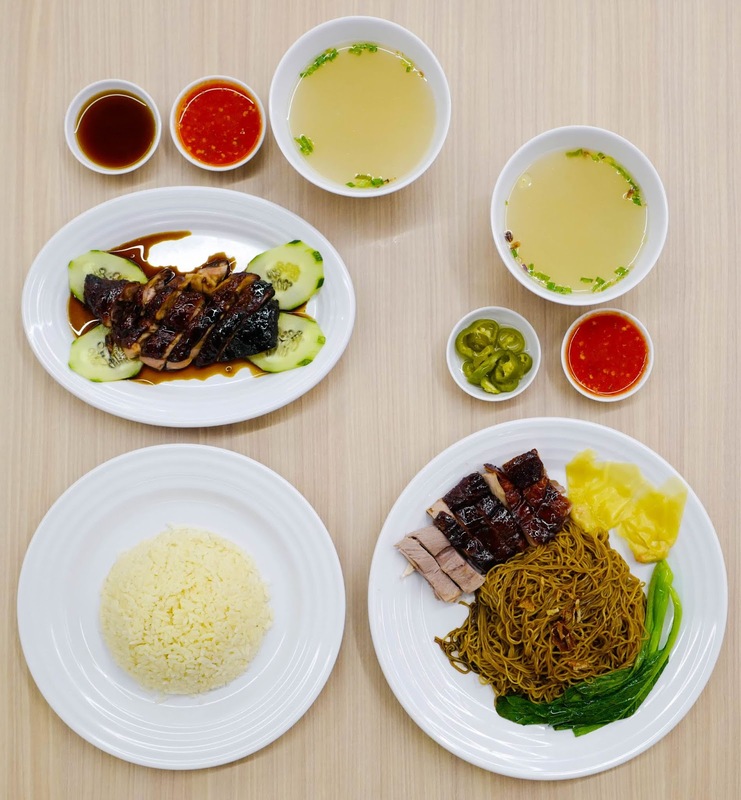 Sink your teeth into the BBQ Chicken Rice (RM9.90) and Roasted Duck Noodles (RM10.90), the prime of poultry pleasure, with decadent flavours that surpass their price point. There's also a variety that evokes a stroll around Taipei's night markets, bringing together fried chicken and oyster mee sua in one setting. 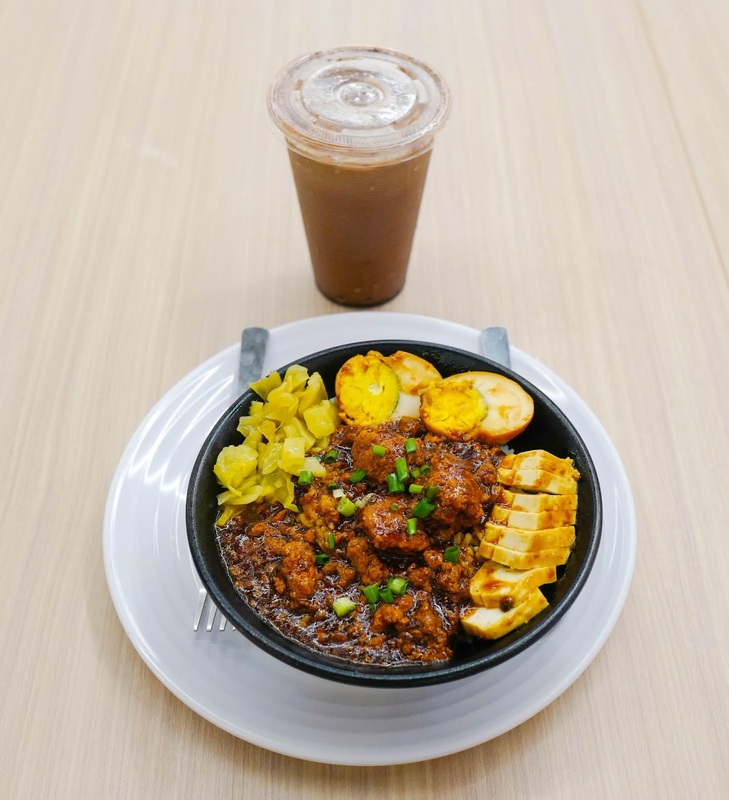 For a complete meal, the Lu Rou Rice with braised minced chicken will warm the heart (RM9.90), while Chocolate Milk Tea should soothe the spirit (RM3.90 with a meal, or a la carte at RM6.90). Travelling farther across borders, the Middle East emerges with Yemeni inspirations taking form in the Briyani Zurbian Lamb, a perfect pairing of firm, flavoursome rice with chunks of tasty marinated meat, brightened by the tang of a tomato yogurt sauce (RM24.90; comes with vegetarian soup). Western fare hits the spot with pastas, grilled meat, burgers and more. 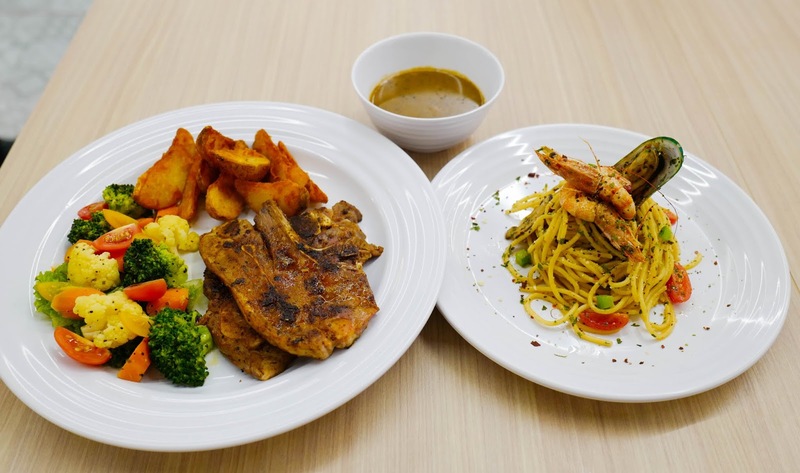 Consistent with Food Arcade's well-priced, well-portioned selection, the Spaghetti Aglio Olio is sufficiently generous with prawns and mussels (RM12), while the Grilled Smoked Lamb with black pepper sauce can even be shared by two light eaters, with thick slices of lamb served with wedges and vegetables galore (RM22.90). 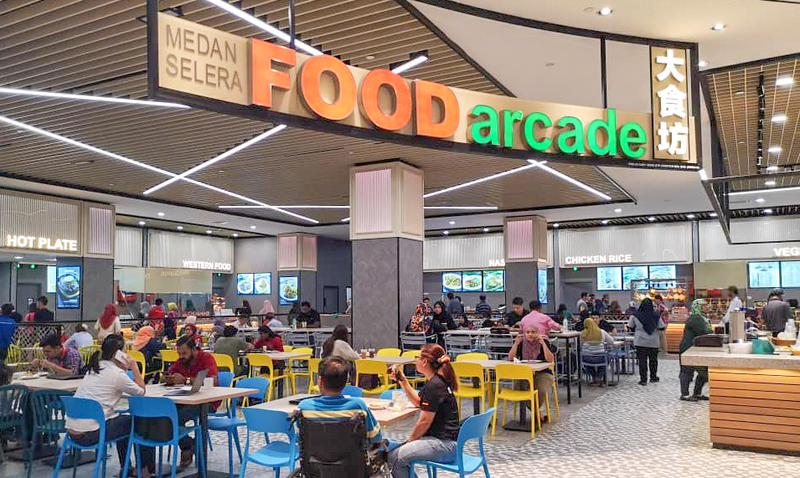 This is still only a small sampling of what Food Arcade has on offer; several other stalls offer everything from Korean food to nasi kandar, bringing the total number of vendors to 17, so customers can even eat here every day for a fortnight and try different cuisines on each occasion. 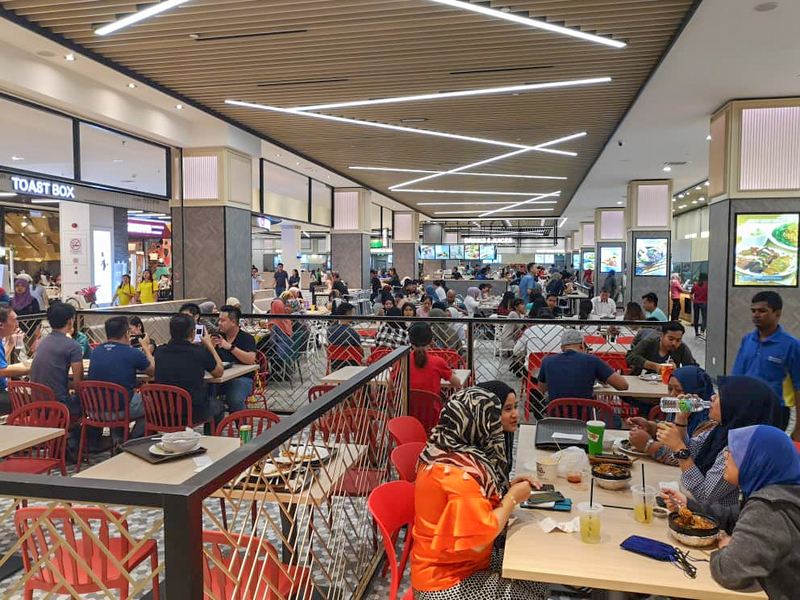 All in all, Food Arcade marks a vital effort in Paradigm Mall's recent revamp of its LG level, accommodating everyone from solo diners to couples and larger groups. Many thanks to the Paradigm Mall team for having us here. Lots No. LG-13, 13A to 23 & 23A, Lower Ground Floor, Paradigm Mall, No. 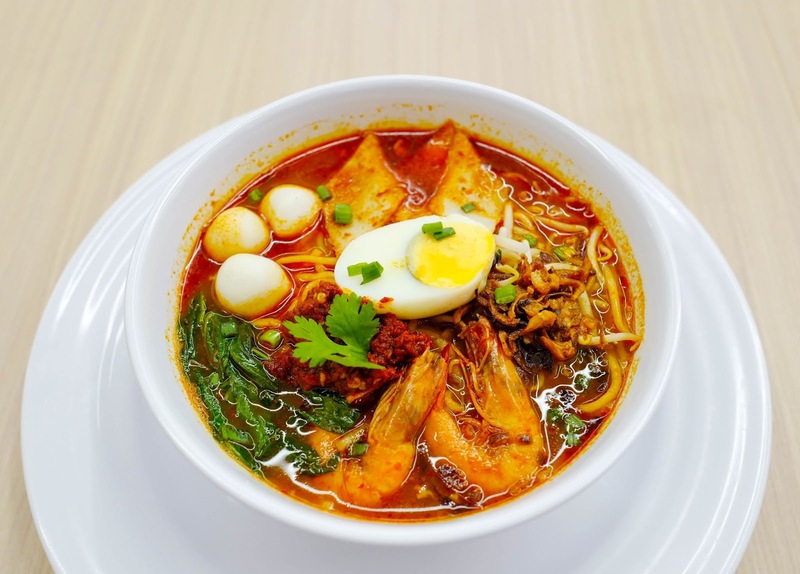 1, Jalan SS 7/26A, 47301 Petaling Jaya, Selangor. Daily, 10am-10pm.